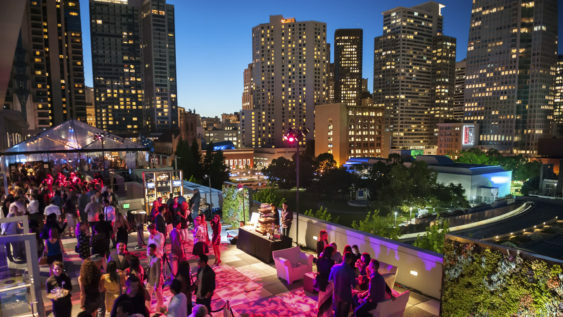 San Francisco Vintners Market is back with a fall celebration of 100+ top-notch wines. Enjoy three hours of unlimited tastings from a unique collection of top local wineries and boutique producers from Napa, Sonoma, Mendocino, Paso Robles, plus wines from around the world. Vintners Market at City View features wine of all styles including new releases, library collections and end-of-vintage selections, all available to order on the spot. Please note, this is a limited-time offer and may expire at anytime.